AN APPLICATION has been approved by Bundaberg Regional Council to extend the operating hours at a Bargara club despite recommendations from planning officers to refuse the changes. Sandhills Sports Club lodged the application for minor change to entertainment activity, requesting gaming hours be extended by half an hour to 2am daily, with the service of alcohol to cease at midnight. Planning and development portfolio spokesperson councillor Ross Sommerfeld said the request for a change to the conditions applicable to the expansion of the Sandhills Sports Club was approved at last week’s council meeting. “The increased hours apply to the future upgraded facility, which will see a significant extension of the current building towards Tanner St,” Cr Sommerfield said. 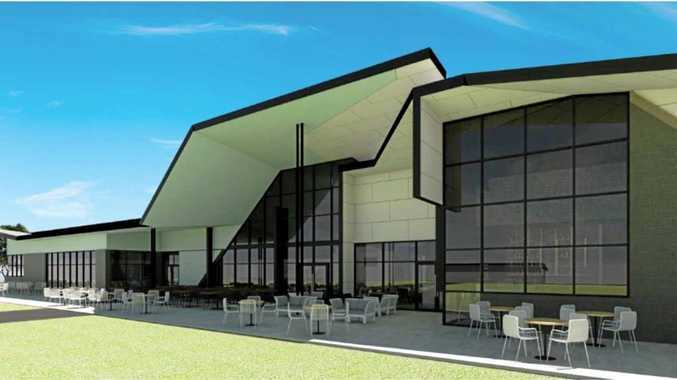 In February the club was granted an $8 million approval to extend the facility, where more than 100 car parking spaces, a bar, gaming and bistro and a sports lounge will replace one of the greens at the sports club. “The change to the permitted hours is an extension of only 30 minutes beyond the hours currently permitted under the club’s gaming licence issued by the Office of Liquor and Gaming Licencing and aligns with the approved hours of other similar establishments located within the Bundaberg region,” Cr Sommerfeld said. The application stated Sandhills would make a courtesy bus available to patrons, would employ a security guard to assist with leaving the establishment in a quick and orderly manner, and have a patron management plan in place. Advice from planning officers to refuse the application was based on the grounds that the proposal was located on land surrounded by predominately low density residential uses and that extended hours would likely result in unreasonable impacts on adjoining properties. Cr Judy Peters was the only councillor to vote against the application.